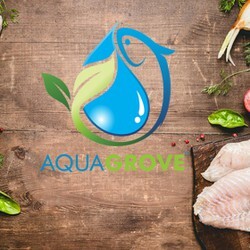 Ready to Grow with AquaGrove? Be sure to have a source for water. The AquaGrove does not require a constant source of water, but you will need to fill and refill (due to evaporation) the tank. Make sure you have access to a power outlet. Unless you are ordering the solar "Sun Module", you will need to power your AquaGrove through a standard power source. Review specifications and power requirements here. Choose indoor or outdoor use. The current standard system comes with a lighting system for indoor use. If you will be using the system in an outdoor environment, contact us for information regarding outdoor and weather resistant lighting systems. Important Note: Shipping fees for an AquaGrove range from $300-$600 depending on your location in the U.S. You will be contacted regarding shipping charges above the standard fee included in the product listing in the online store.